Green light laser marking engraving machine (also known as laser inner engraving machine, crystal laser carving machine, crystal laser engraving machine, 3D laser machine, glass engraving machine, crystal gift engraving machine. It is equipped with imported laser components. 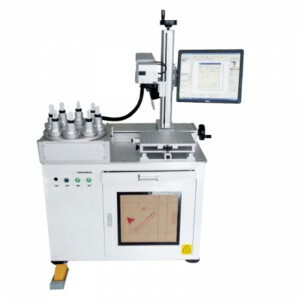 The laser equipment has good stability and low maintenance and is especially suitable for artificial crystal, glass, acrylic and other transparent hard materials, three-dimensional laser engraving. It has been widely used in three-dimensional, two-dimensional crystal photo carving, personalized crystal carving gift customization, high precision reading Crystal products batch processing, decorative glass (glass sliding door, background wall, floor tile, partition, Wall ads, mirror, Bath mirror, bathroom, etc., glass products marking, high-grade glass products such as anti-counterfeiting business areas. Customers can operate a variety of business models independently so that the operating system is very flexible.